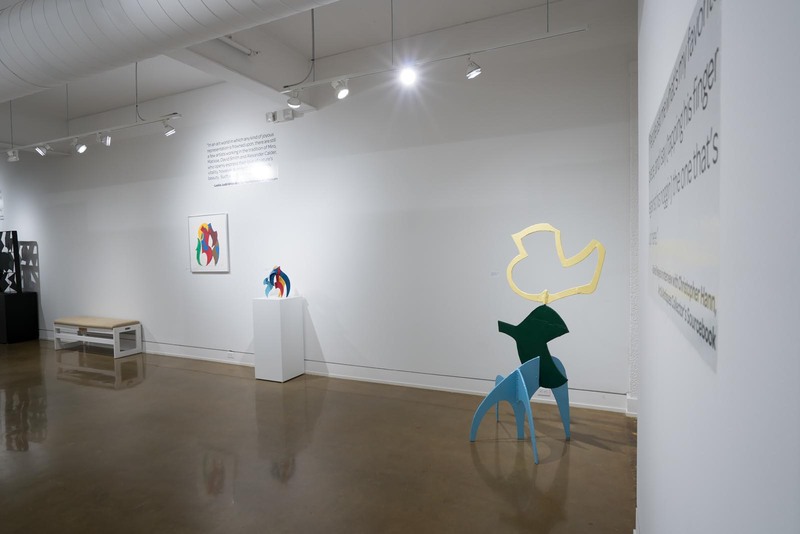 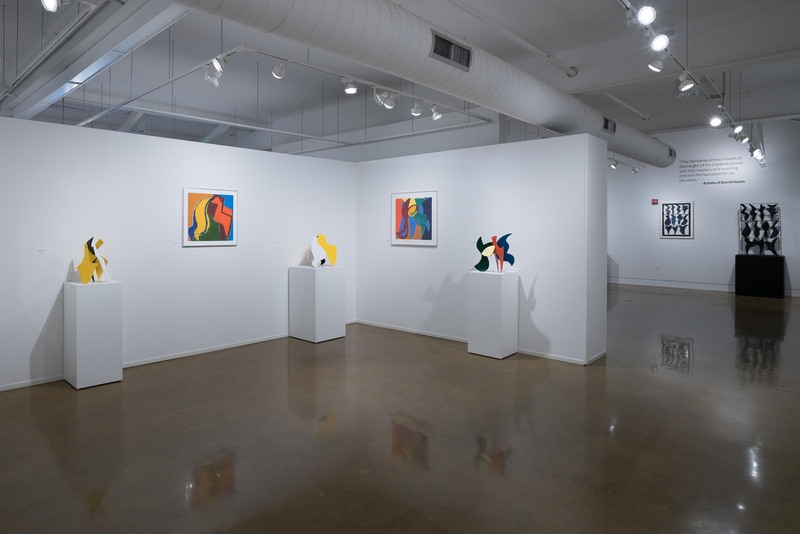 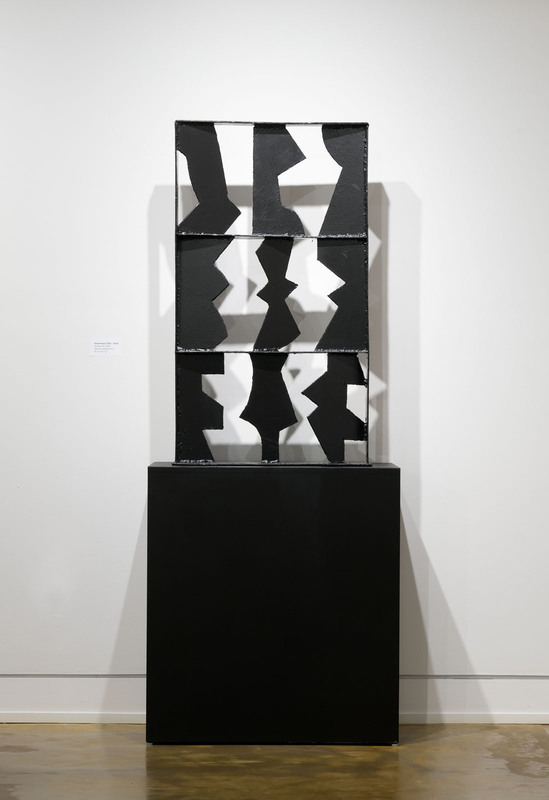 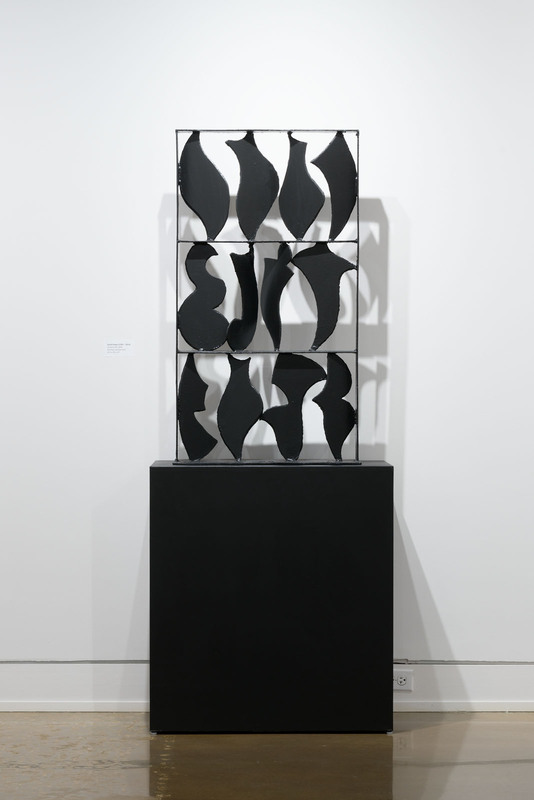 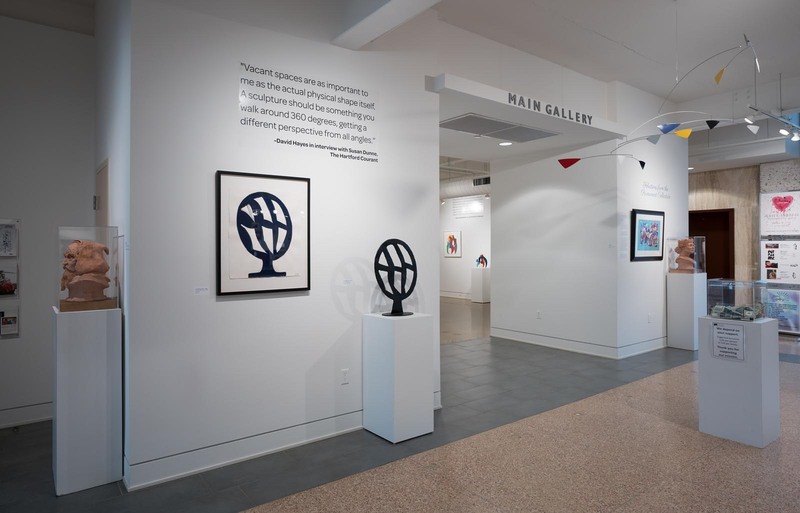 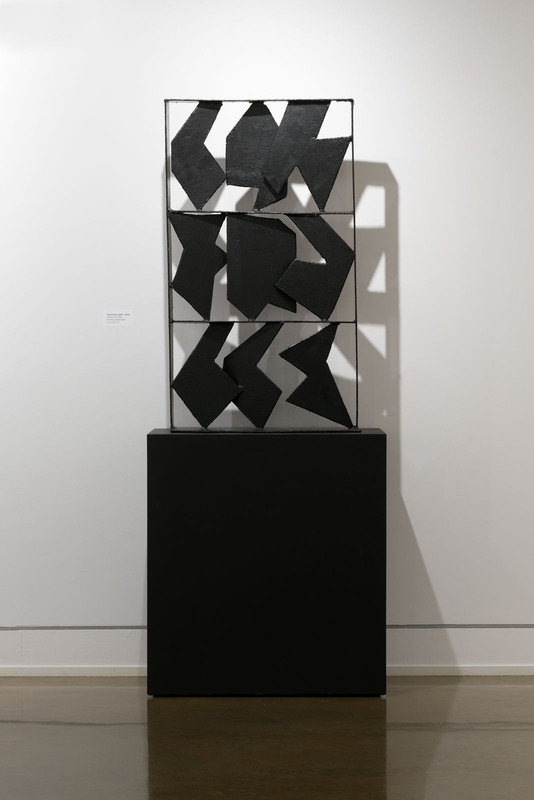 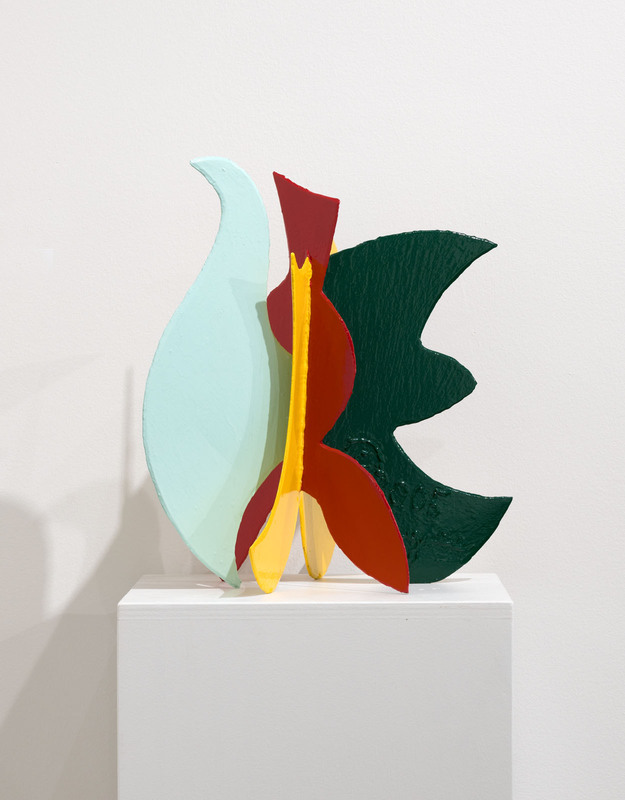 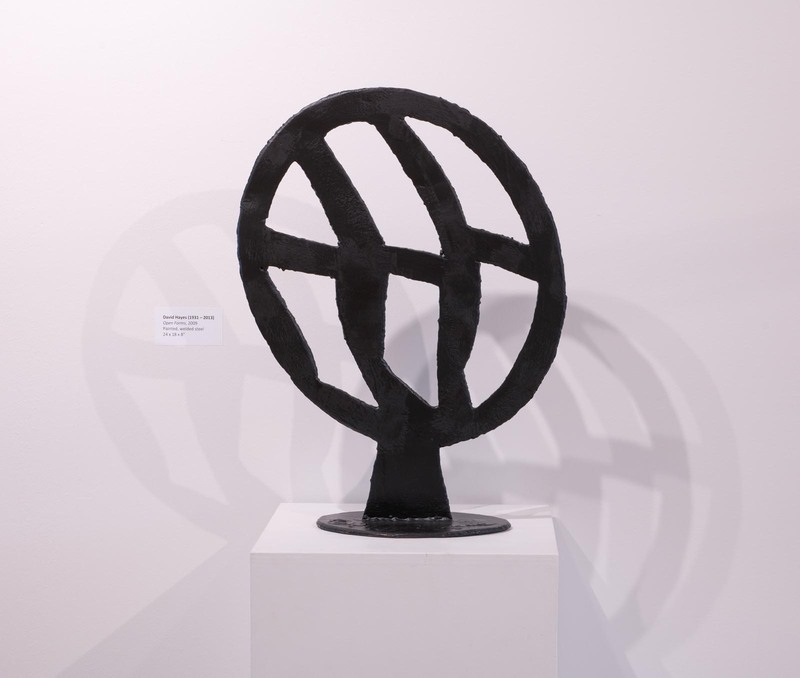 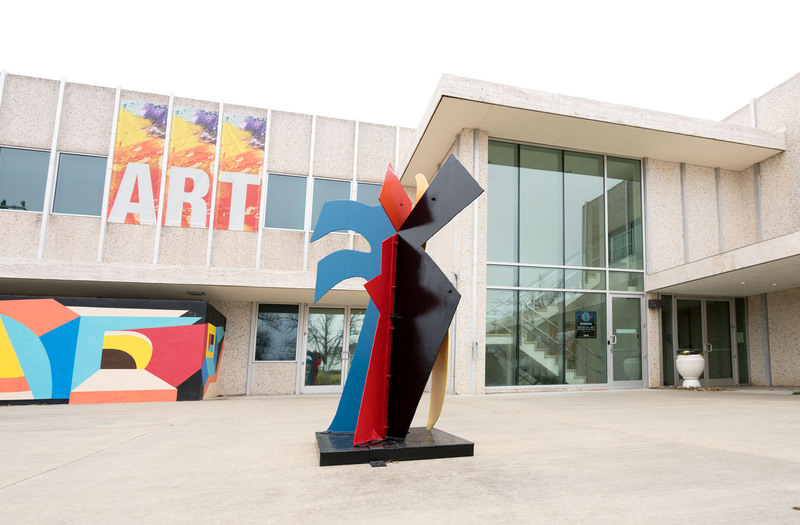 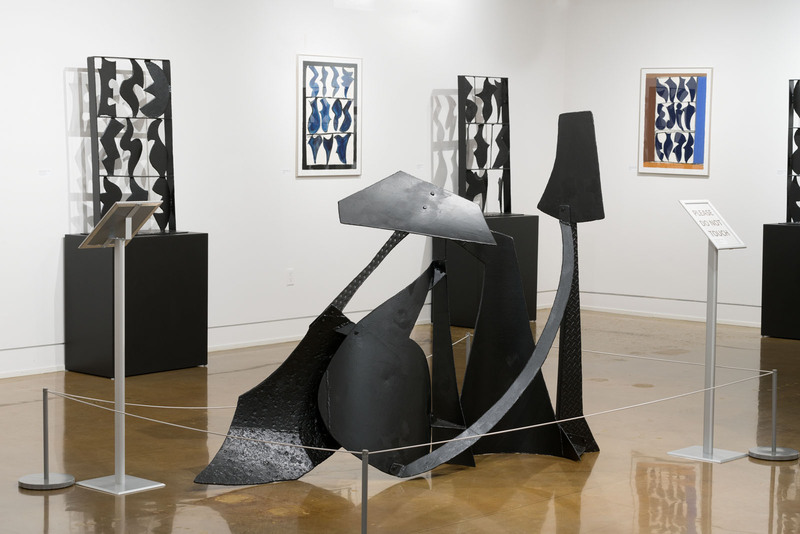 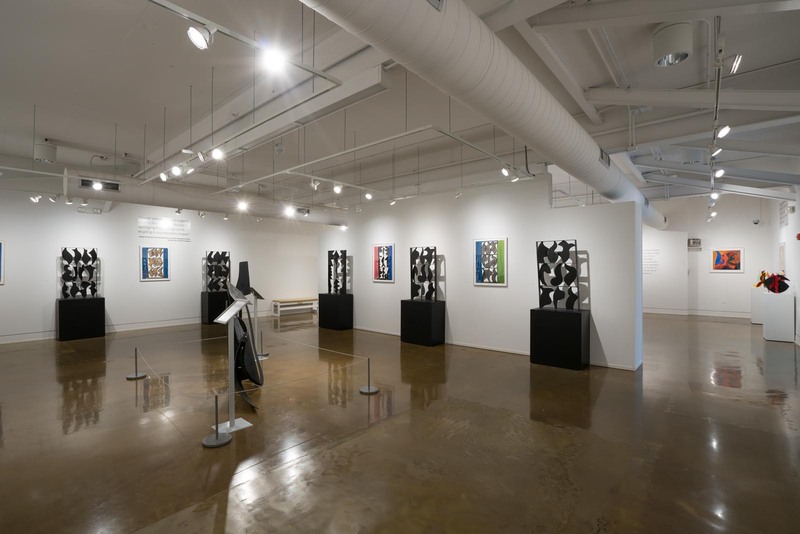 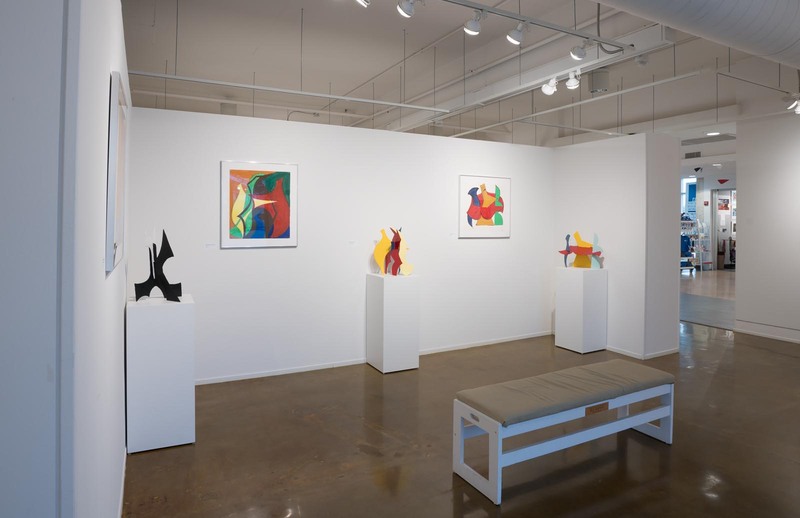 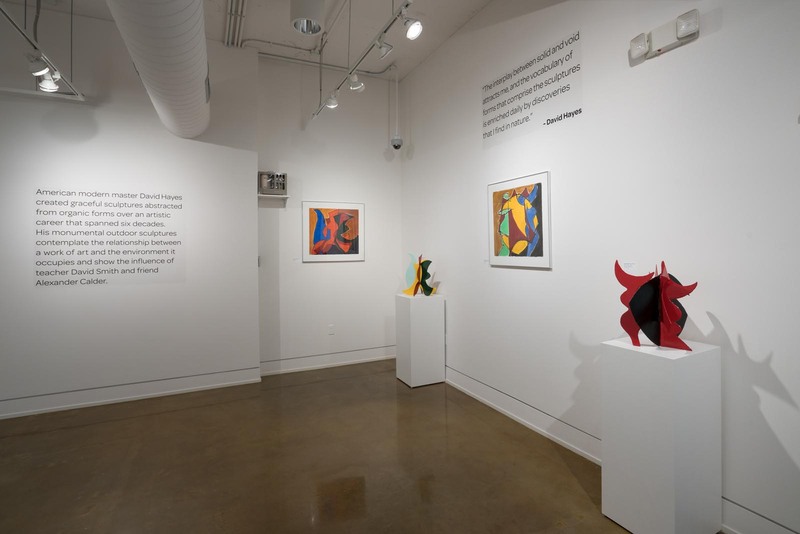 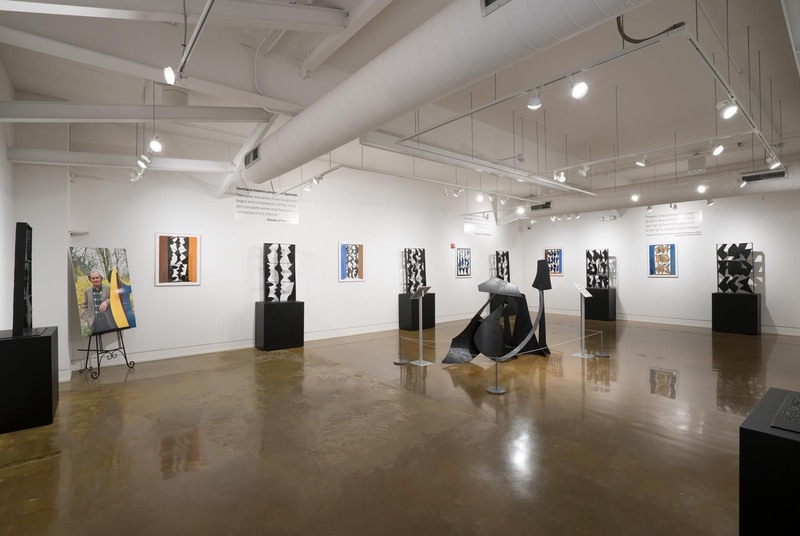 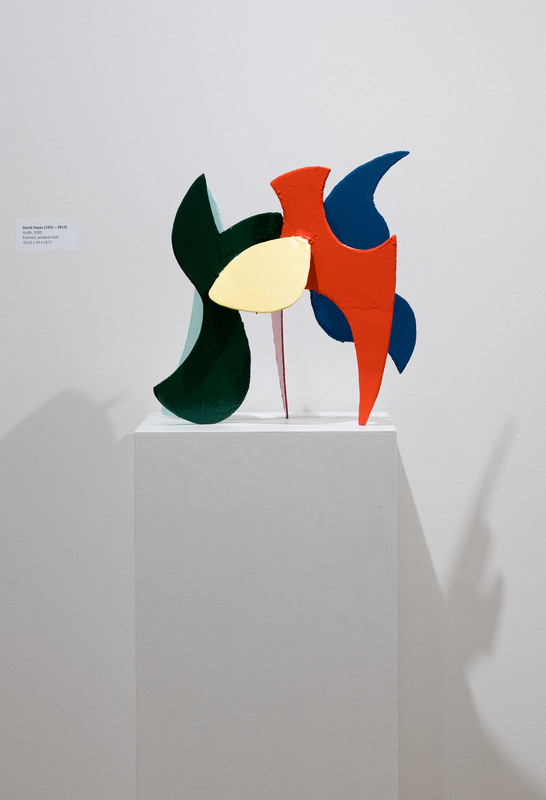 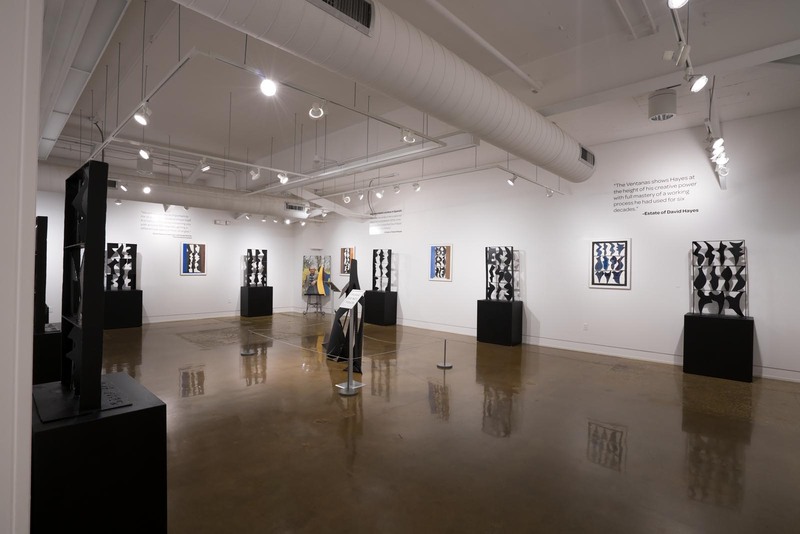 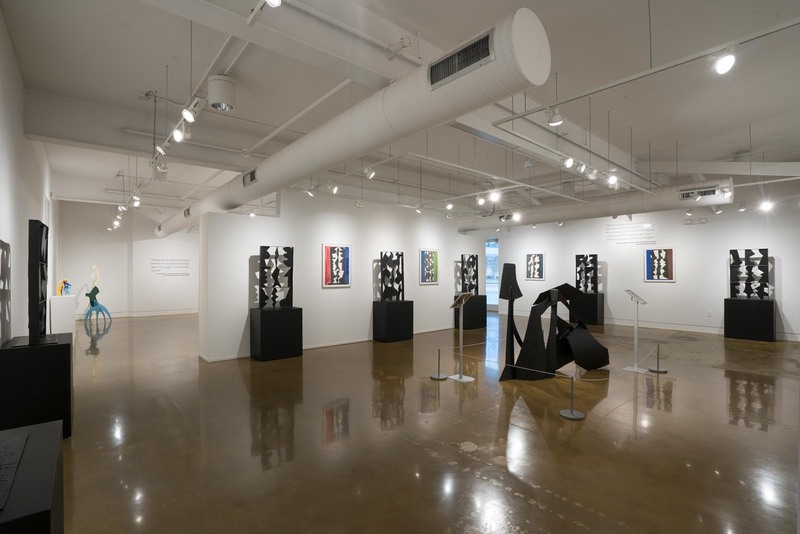 ﻿Exhibition traveled from the Swope Art Museum and continues to the Muscatine Art Center in May of 2019. 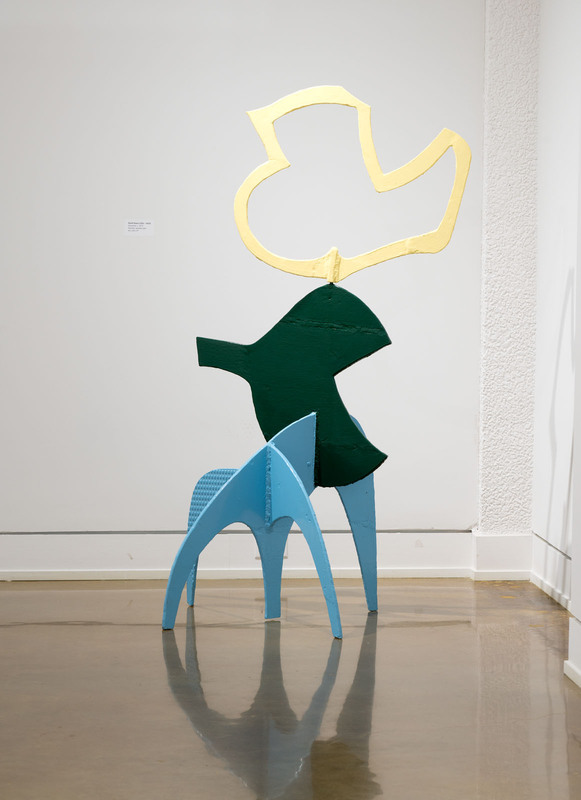 ﻿Support in part from the Edward and Verna Gerbic Family Foundation and the David Hayes Art Foundation. 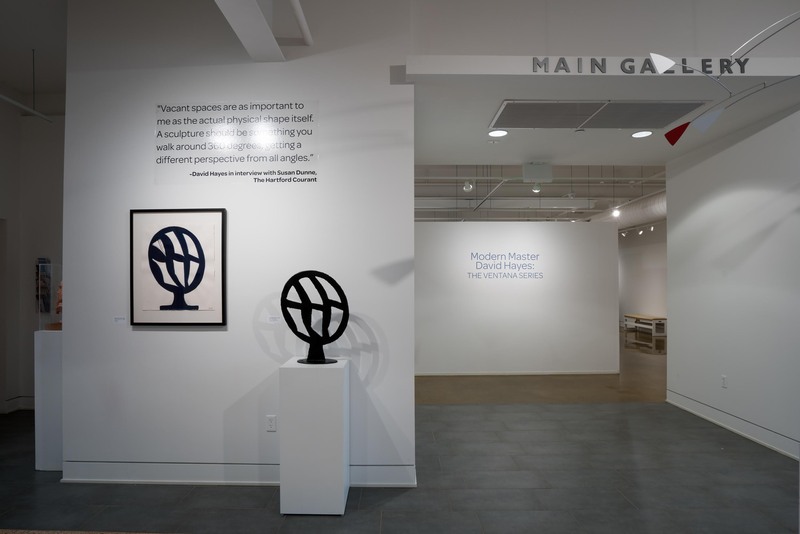 Photography by Louis Meluso, Museum Director.